Your car may be manufactured and sold by just one company, but the truth is that many companies have to come together and contribute parts, time, and software to get a vehicle ready for manufacturing. This is part of the reason car recalls happen to almost every automobile manufacturer, from Toyota to Tesla. As a Southern California car accident attorney, I have seen firsthand many of the accidents which result from defective car components, and urge everyone who receives notice of a car recall to have their car serviced as soon as possible. A recall can be caused by almost any defective component of a car, as long as there is a chance – however slim – that the defect could be a safety concern. General Motors had one of the largest recalls in history in 2014 when it came to light that their vehicles suffered from an ignition switch defect that was directly linked to several fatalities. A few years prior to that, concerns over reports of unintended acceleration caused Toyota to issue a wide recall of its cars as well. Smaller recalls happen often, and tend to fly under the radar, but that does not mean that they are safe to ignore. What are the risks of ignoring a recall? Recalls are most often initiated by the automobile manufacturers themselves, but can also be set into motion by the National Highway Traffic Safety Administration if they issue a direct order to the manufacturer to start a recall. 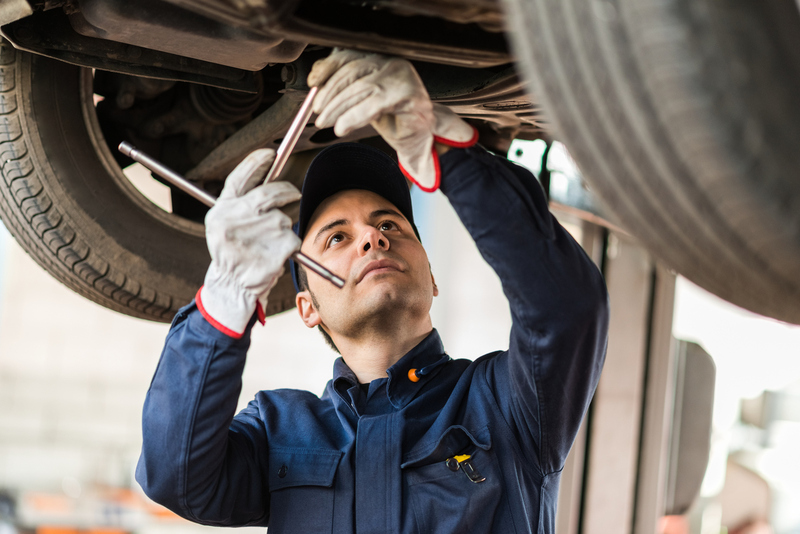 Regardless of who makes the final call, a recall is always announced when there are safety concerns over the parts or functioning of a vehicle. Even a seemingly innocuous repair, such as a software update, can be disastrous to ignore and will increase the likelihood that you will experience a dysfunction on the road, resulting in a crash. Protect yourself, your family, and your neighbors on the road by addressing and complying with all car recalls immediately. If you were injured because of a vehicle malfunction, you may be entitled to receive compensation. Contact Steinberg Injury Lawyers today by calling 800-989-6385, 24/7 for a free case evaluation.